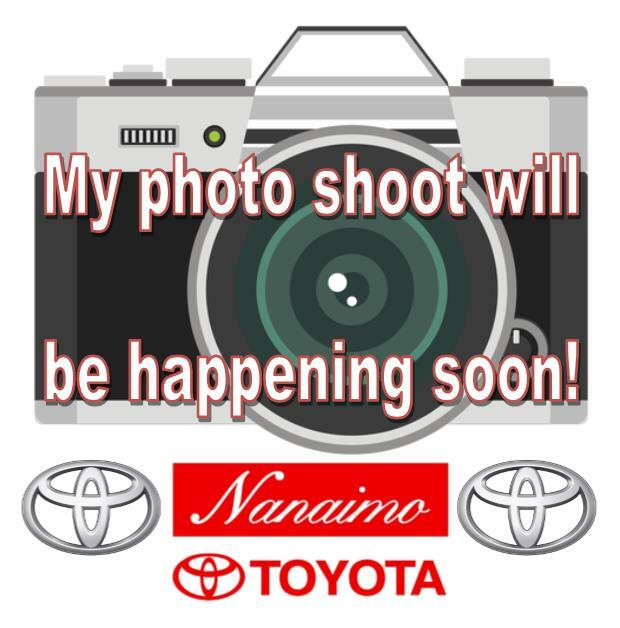 Used inventory - Nanaimo Toyota - Page #3 . 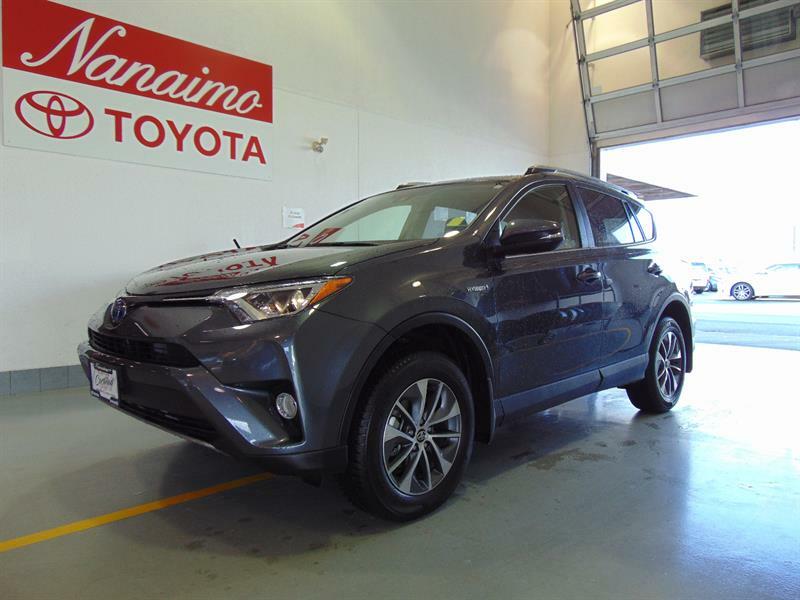 Nanaimo Toyota is proud to offer you the largest selection of Toyota Certified Used Vehicles in Nanaimo and on Vancouver Island! 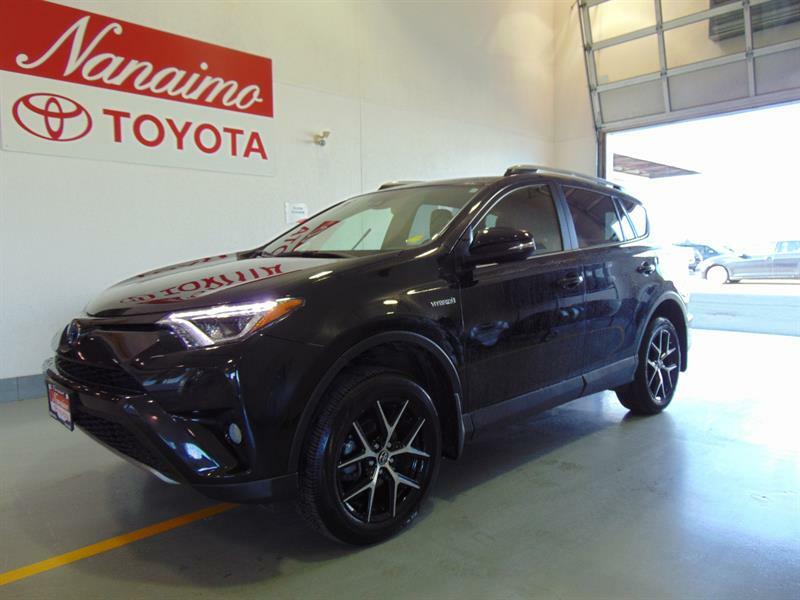 A pre-owned Toyota vehicle from Nanaimo Toyota is your guarantee of a premium-quality, fully-inspected vehicle that meets the manufacturer's exacting standards and will serve you reliably for years to come. From a meticulous 160-point inspection to a free tank of gas, a Toyota Certified Used Vehicle will provide you with unrivaled peace of mind and years of satisfaction. Browse our exclusive listing of in-stock vehicles here, and if we don't currently have in stock the model and trim your want, feel free to submit a used vehicle search form, and we will find it for you. At any time, you can also get pre-approved for credit directly online to save time and hassle. 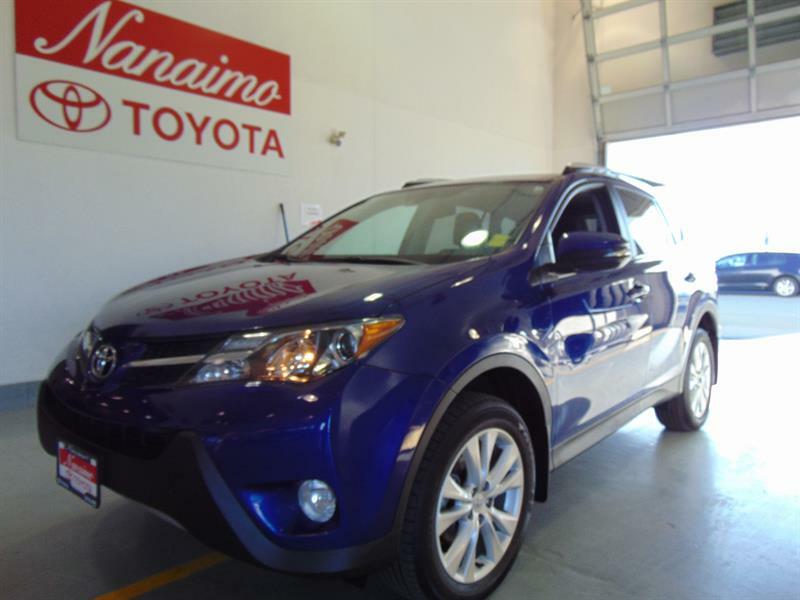 Nanaimo Toyota has an impressive selection of quality pre-owned certified vehicles, offered at a fraction of their original price. EXCELLENT FUEL ECONOMY, LOADED WITH TECH, LOW MILEAGE! WELL EQUIPPED, WELL MAINTAINED ISLAND VEHICLE, AMAZAING FUEL ECONOMY! 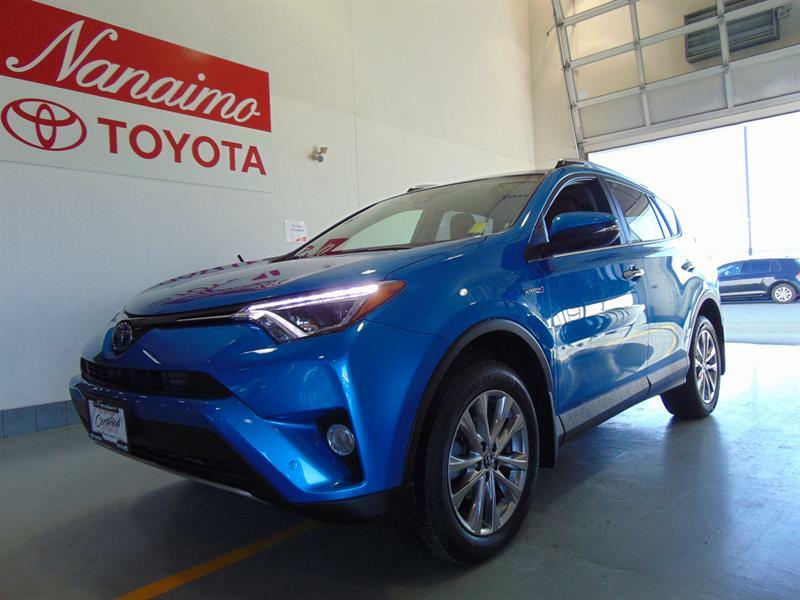 LIKE-NEW AWD SUV, EXCELLENT FUEL ECONOMY, TONS OF FEATURES! RELIABLE HYBRID SUV, SPACIOUS AND VERSATILE, EXCELLENY FUEL ECONOMY! 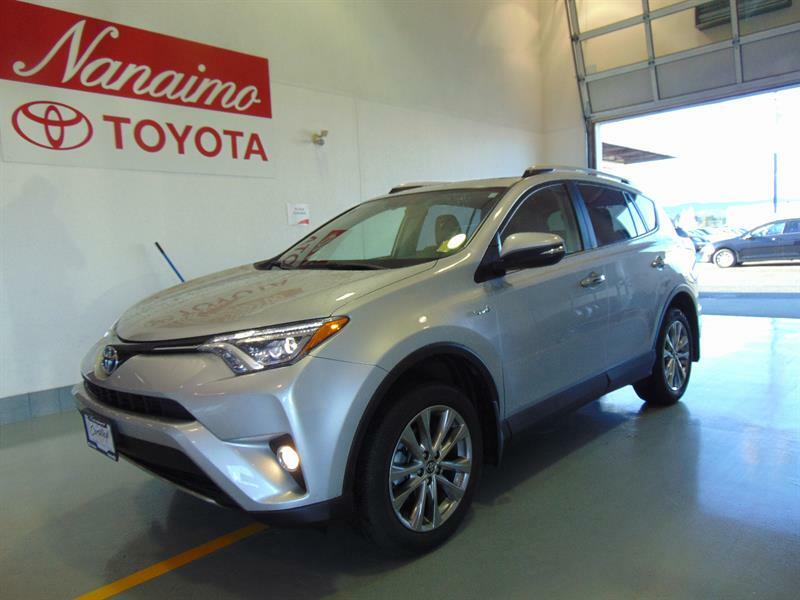 Well maintained BC vehicle, Spacious and versatile, Tech upgrade package! 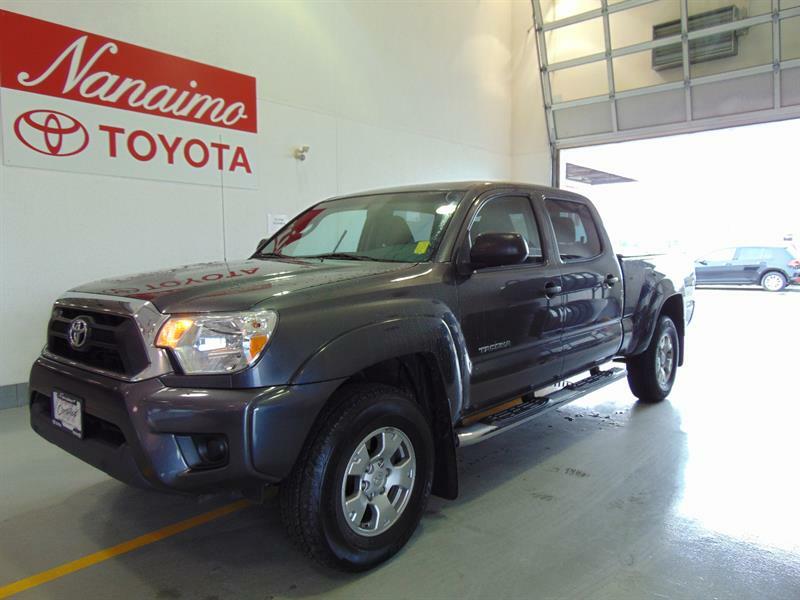 Hard to find Limited model Tacoma, 4.0L V6, well equipped: leather, navigation, heated seats! Affordable Double Cab Tacoma: A/C, alloy wheels, back up camera, bed liner, tow package! 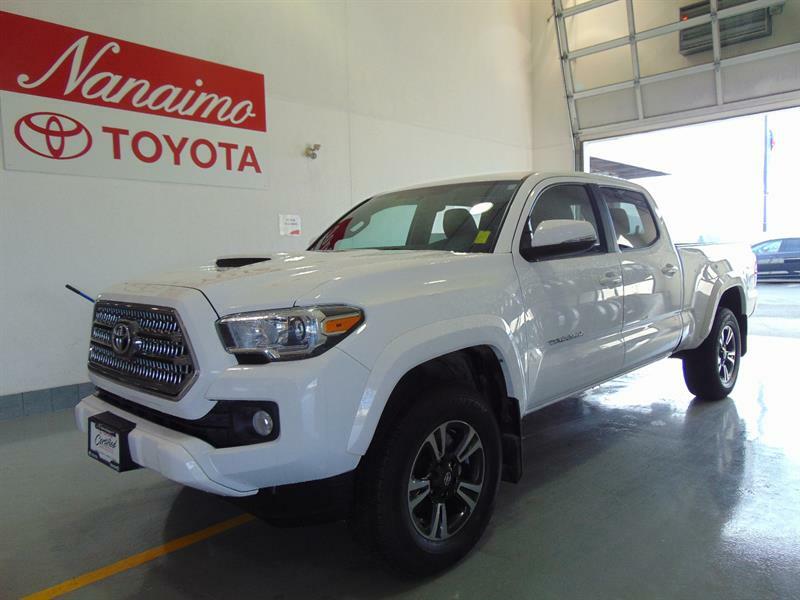 AFFORDABLE 4WD TACOMA, CAPABLE AND RELIABLE, WELL-MAINTAINED ISLAND TRUCK! ON SALE! Island truck, well-equipped for your island adventures: heated seats, fog lights, nav!